The reverse switch is also called inverted switch. 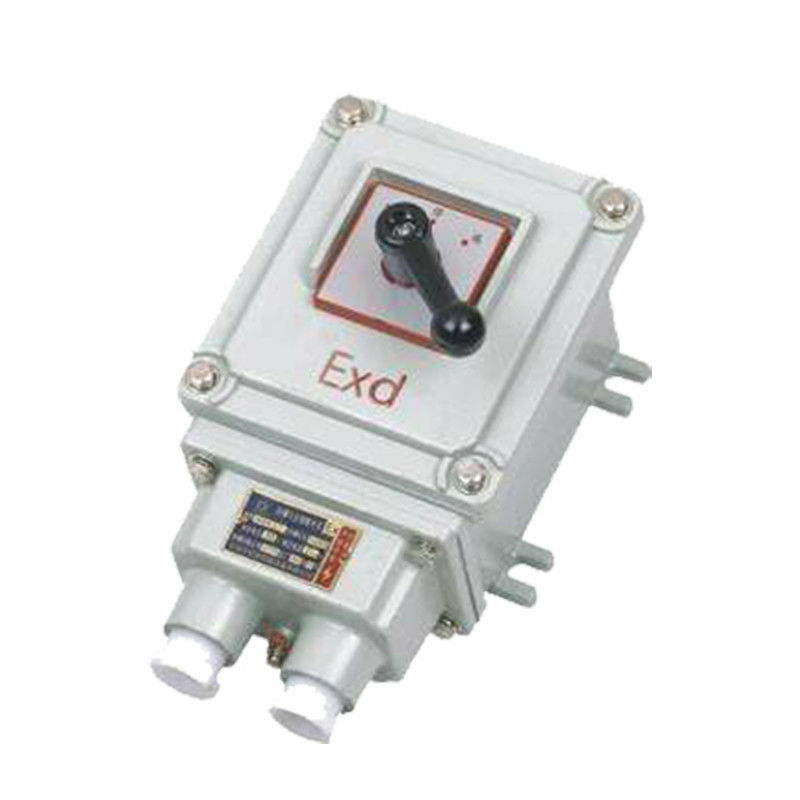 Its role is to connect, disconnect the power supply or load, can make the motor forward or reverse, mainly for single-phase, three-phase motor for electrical components for forward and reverse, but not As an automation component. The three-phase power supply provides a rotating magnetic field to make the three-phase motor rotate. Because the three-phase connection of the power supply is different, the magnetic field can be rotated clockwise or counterclockwise. To change the steering, only the phase sequence of any two phases of the motor power supply needs to be changed. Can be completed. If the original phase sequence is A, B, C, just change to A, C, B or C, B, A. The general reverse switch has two rows of six terminals, phase adjustment through the intermediate contact reversing contact, to achieve the purpose of commutation with a three-phase motor reverse switch as an example: set the line ABC three-phase, the line is also ABC, ABC due to three The phases are separated by 120 degrees and connected into a circumference. The ABC on this circumference is clockwise. After connecting to the motor, the motor rotates clockwise.